NJ Democratic gubernatorial nominee Phil Murphy has chosen Sheila Oliver, the former speaker of the Assembly, as his running mate in this November's election, according to a source with direct knowledge of the selection process. 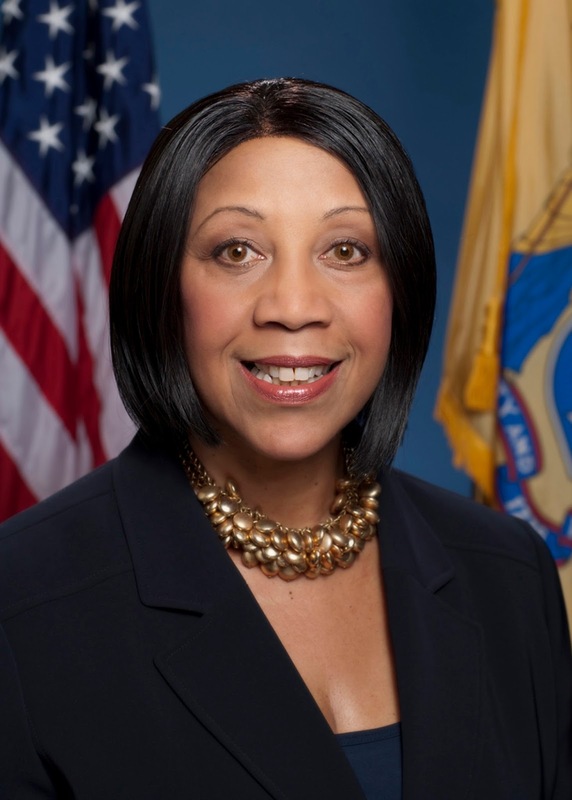 She also served on the Essex County board of chosen freeholders (county commissioners) from 1996 to 1999. As a woman of color with a long track record of helping Jersey's urban communities, Oliver as the Lt. Governor candidate could help Murphy connect his message of economic renewal to African American voters who may have cooled to Democratic politics in the post-Obama era.